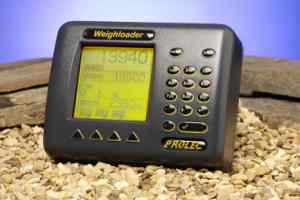 Accurate and simple to use, this system converts a wheeled loader into a fully featured on board weighing system offering exceptional performance. 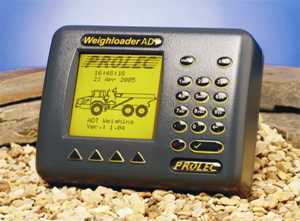 The system has unrivalled accuracy compared with other competing systems due to Prolec's unique strain sensor technology and algorithms. Weighloader ADT will fit onto most common ADTs in the market and provide guidance on overloading and optimum load patterns.